After completion of Apple Park, Cupertino-based tech major has re-designated long time C-level executive Jony Ive to head company's product design team. In September 2017, Apple celebrated the 10th anniversary of the company's first iPhone with the launch of the commemorative iPhone X (pronounced ten) along with generic iPhone 8 series at the Steve Jobs Theater in the newly inaugurated Apple Park campus. The new iPhone X received mixed reactions to its design language, while some found it refreshing considering the fact the iPhones for the last three years has been the same, but others felt the notch with camera hardware and fancy FaceID sensor on the top of front panel as odd. Furthermore, most of the apps are yet to be optimised for iPhone X's display and the top notch to offer the full-screen view. Though the company had no choice, but to compromise the design factor for advanced FaceID, many felt Apple should have put more thought into the making of the iPhone X. Now, it looks like Apple seems to have listened to the fans, as it has officially brought back Jon Ive to lead the product design team, which in earlier days brought iconic iMac, followed by iPods, iPhones and iPads. Previously, Ivy was assigned to look after the Apple campus design for the last two years and now Ivy, as the new Apple Chief Design Officer will be focusing to bring the best creative design possible for iPhones, iPads and iPods, among other Apple products. "With the completion of Apple Park, Apple's design leaders and teams are again reporting directly to Jony Ive, who remains focused purely on design," Bloomberg quoted Amy Bessette, a company spokeswoman as saying. 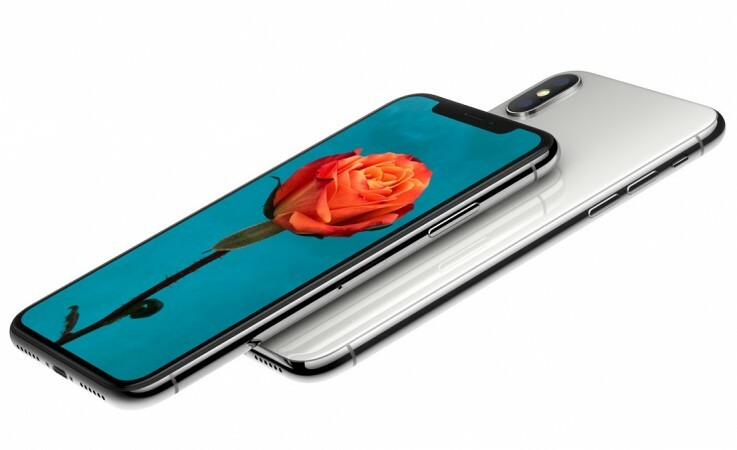 The announcement comes a few week after Jony Ive interacted with Wallpaper magazine and claimed that the iPhone X is bit underrated, as the current software doesn't make full use of the device hardware, but assured fans that it will get newer capabilities in the future software update. It has to be noted, Ivy also oversees software development, which he got assigned after Maps app debacle in 2012 with the release of iOS 6. It was panned by all, as it was half-baked and also led to company's CEO Tim Cook apologising the users and urging them to use third party until they fixed the issues. Even during his absence (2015-2017), Apple got trolled over bizarre designs of Magic Mouse and the Pencil's battery charging. 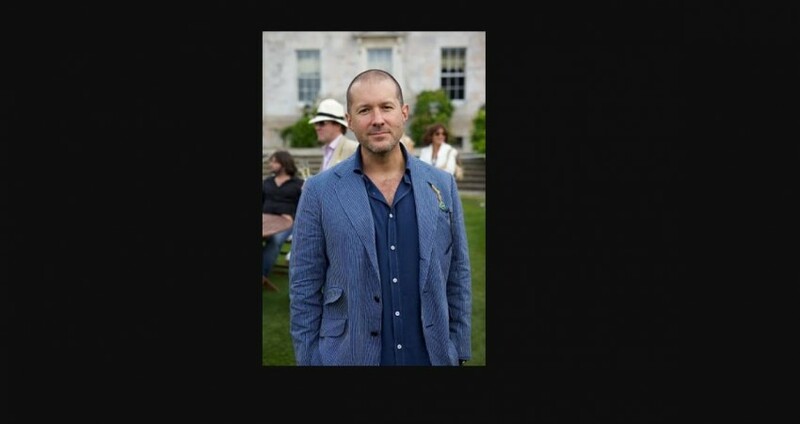 Now, with Jony Ive at the helm of Apple products design, fans can expect Apple products with creative features. Stay tuned. Follow us @IBTimesIN_Tech on Twitter for the latest news on Apple products.